Share your video on YouTube with one click! 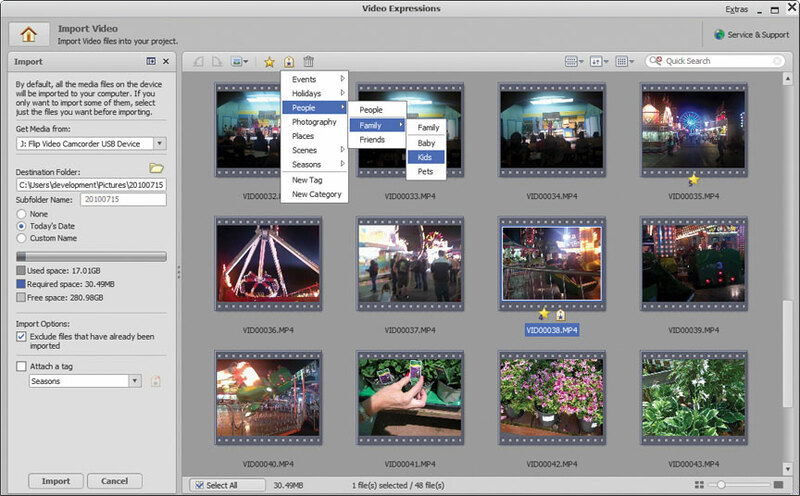 Video Expressions has all the tools you need to import, organize, and edit your photos, create Hollywood-style movies, share your movies online, and burn and preserve your videos. All of this in one, easy-to-use interface—every tool you need is right at your fingertips! 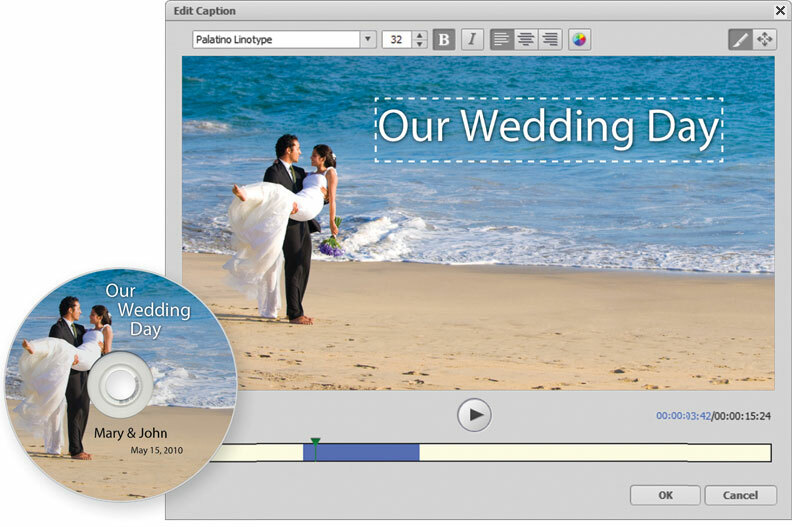 Move easily from video editing to video creation. 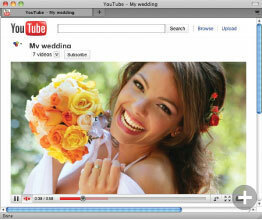 No comparable video creation software is as easy to use or as powerful! It's easy! 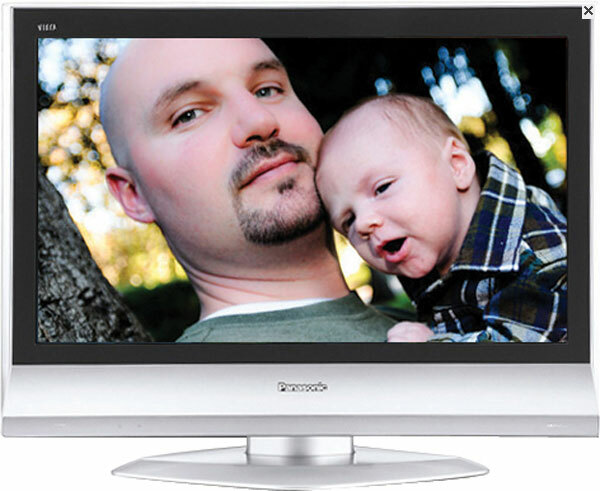 Just import video, photos, and audio from your camera and digital devices, including popular DV/HDV/DVD/AVCHD camcorders. Just pick the movies and photos you want to use, select a theme and music, and let Video Expressions assemble and produce a finished professional movie to share on the big TV screen, or upload and share online! 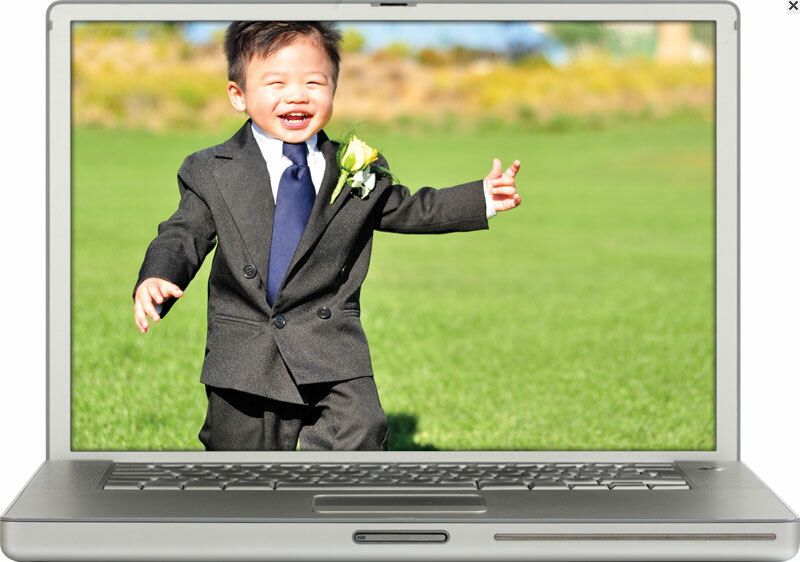 Play your videos on iPad, iPhone, and other mobile devices! 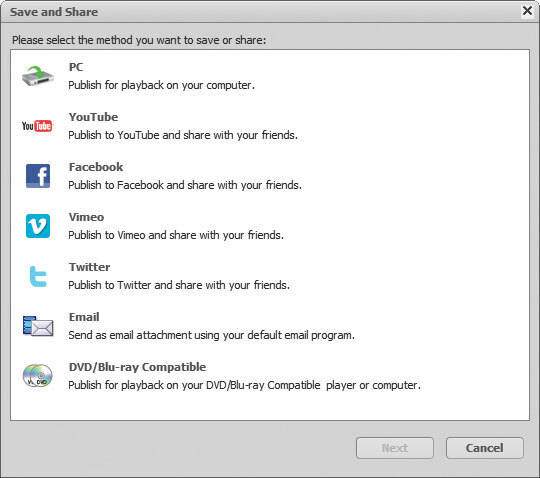 Easily drag-and-drop files for burning or copying right on your desktop. Video Expressions makes it easy to archive your photos, so you can eliminate the danger of losing these precious files to viruses, computer failures or user errors. Back up and burn CDs and DVDs to preserve and share your memories. Preserve memories from special occasions. Create custom labels and DVD case inserts. Upload videos to your social networking accounts. Edit with High-Definition (HD) Content! Share on YouTube, Vimeo, FaceBook®, and Twitter!